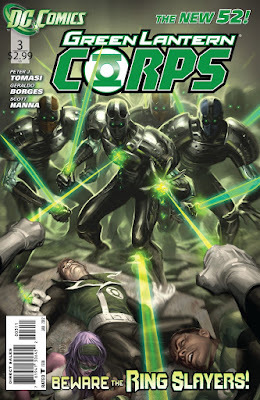 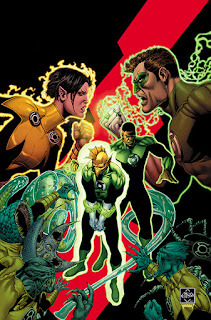 SNEAK PEEK: "Green Lanterns: House Party"
"...in 'House Party', with their trip through space and time complete, 'Simon Baz' and 'Jessica Cruz' find themselves back home on Earth, but new family strife makes the duo wonder if the threats of the cosmos were less taxing than dealing with siblings..."
"...in 'Fall of the Gods', part three, 'Hal Jordan' aka 'Green Lantern', races through the cosmos hunting the speedster of the 'New Gods', known as 'Lightray'. 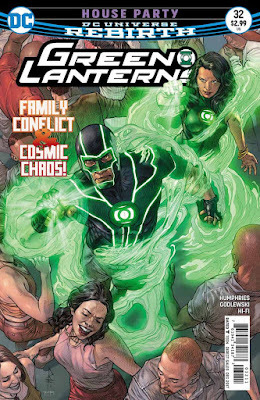 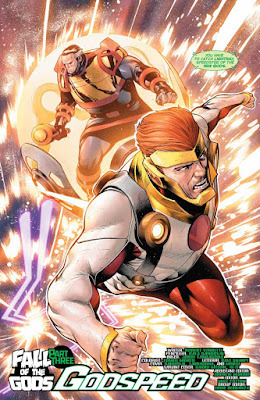 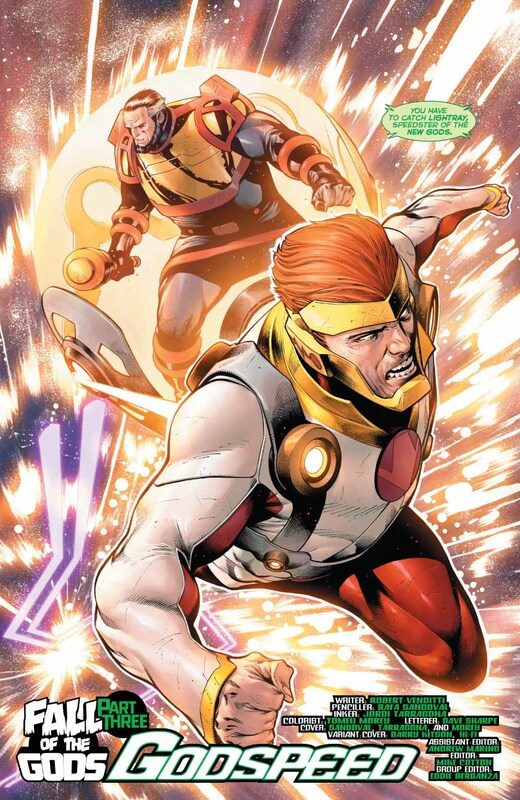 "Hal must secure 'Highfather' if the plan by the 'Green Lantern Corps' to protect him and the universe has a chance of survival. 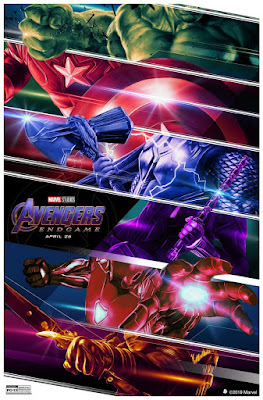 "Can the greatest pilot in the universe chase down a god who moves at the speed of light?..." 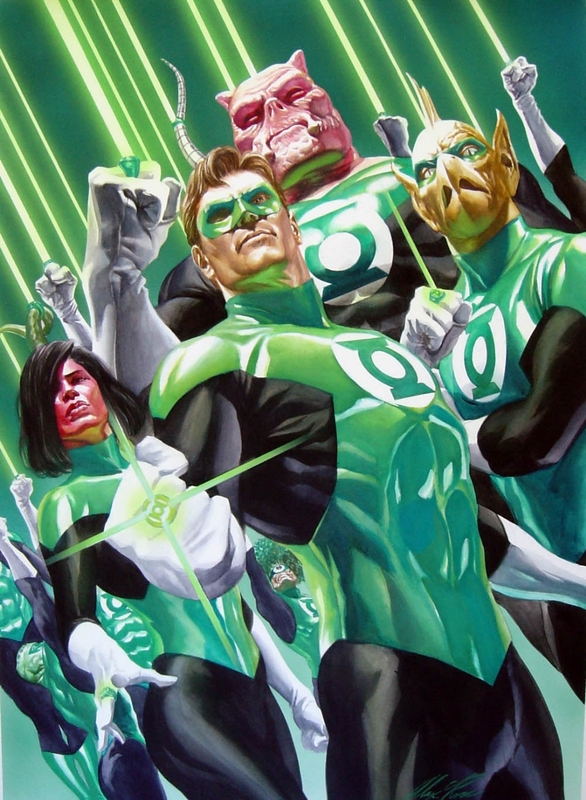 In "Green Lantern Corps" movie news, writer David S. Goyer ("Man Of Steel") and Justin Rhodes continue developing their screenplay adapting DC Comics' "Green Lantern Corps" series. Warners will back the new feature, focusing on 'Green Lantern' superheroes 'Hal Jordan' and 'John Stewart', to be produced by Goyer, with DC's Geoff Johns and Jon Berg executive producing. ...the 'Green Lantern Corps' patrol the 'DC Universe' on behalf of the 'Guardians', a race of immortals residing on the planet 'Oa'. 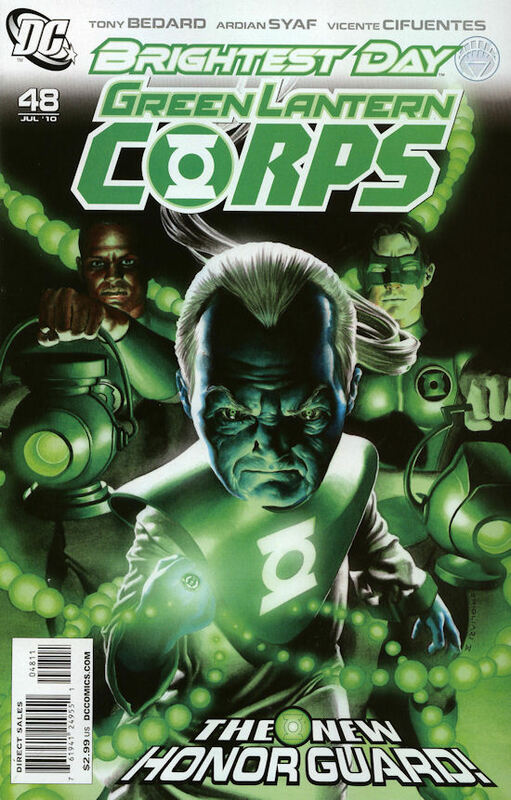 The Corps, in existence for three billion years, survive multiple conflicts both internal and foreign. 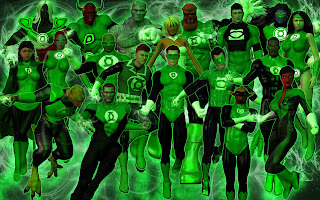 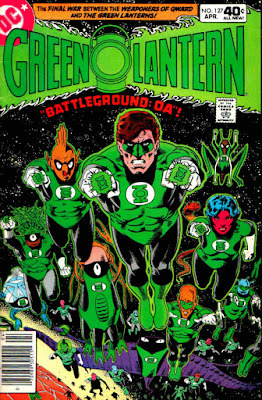 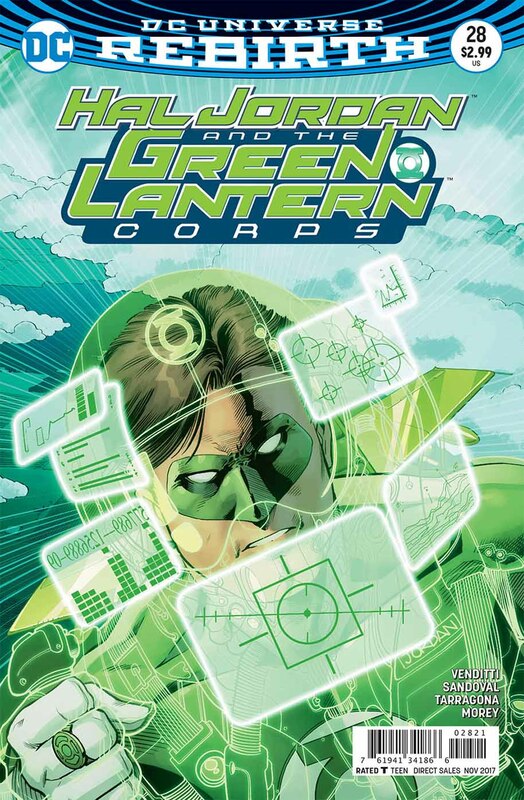 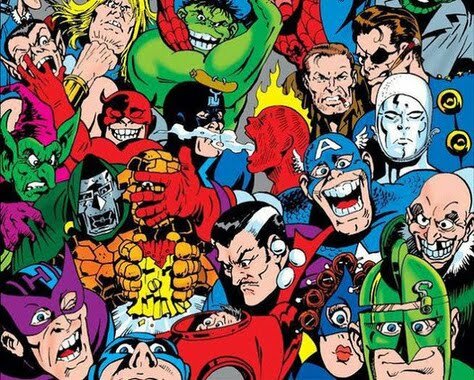 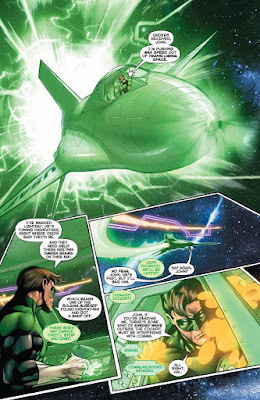 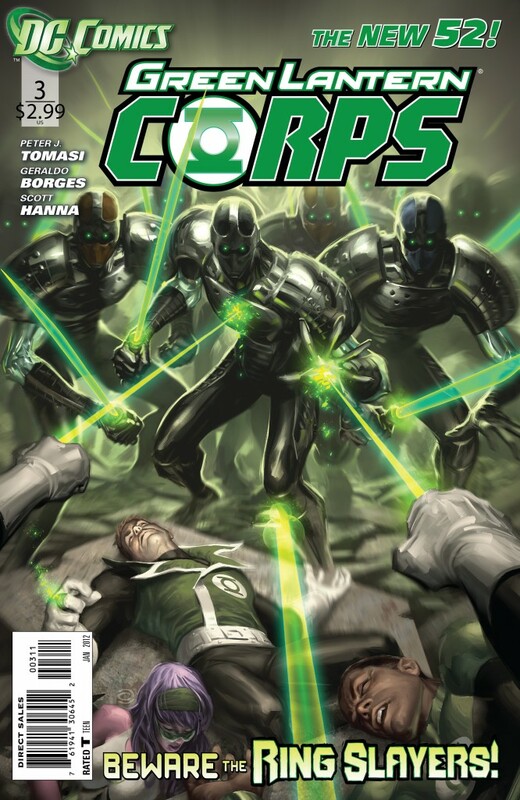 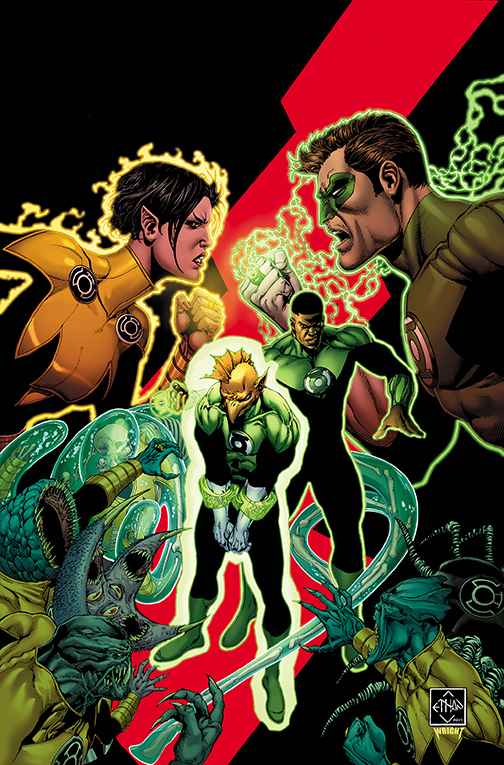 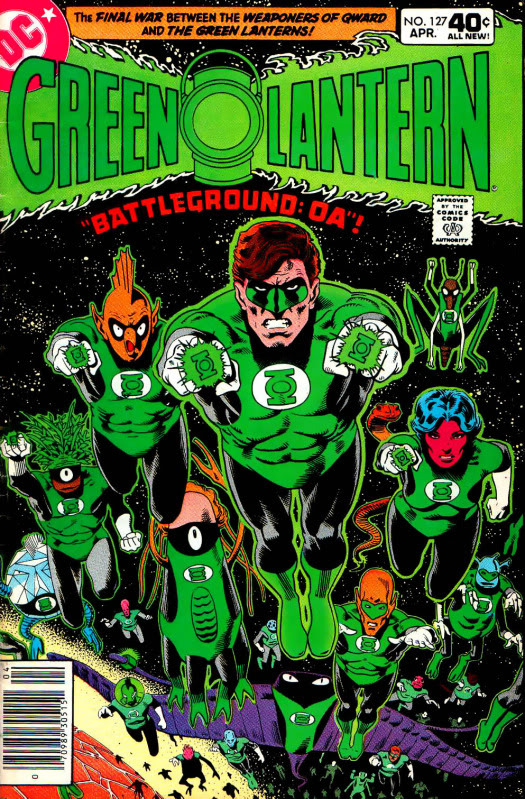 Currently operating in pairs, among the 3600 'sectors' of the universe, there are 7202 'Green Lantern' members, two for every sector except sector 2814 which has 4 members. 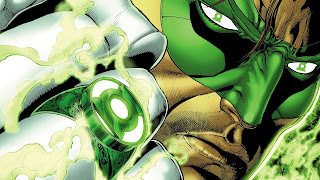 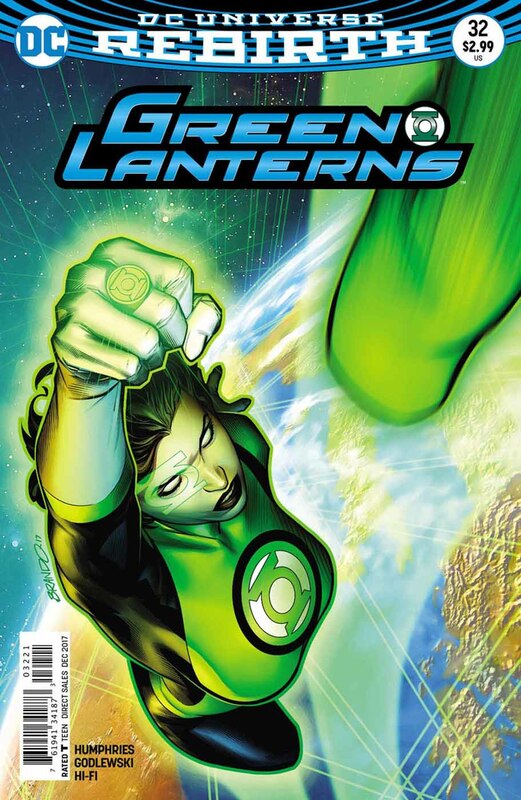 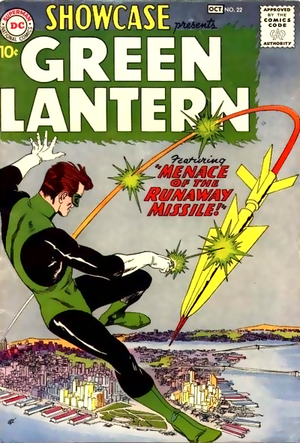 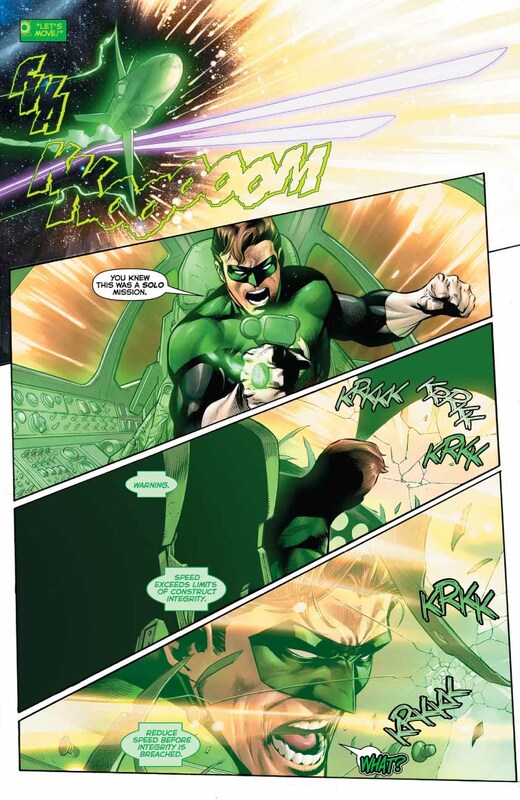 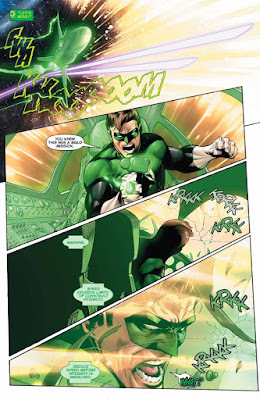 Each Green Lantern is given a 'power ring', a weapon granting the use of incredible abilities that are directed by the wearer's own willpower.